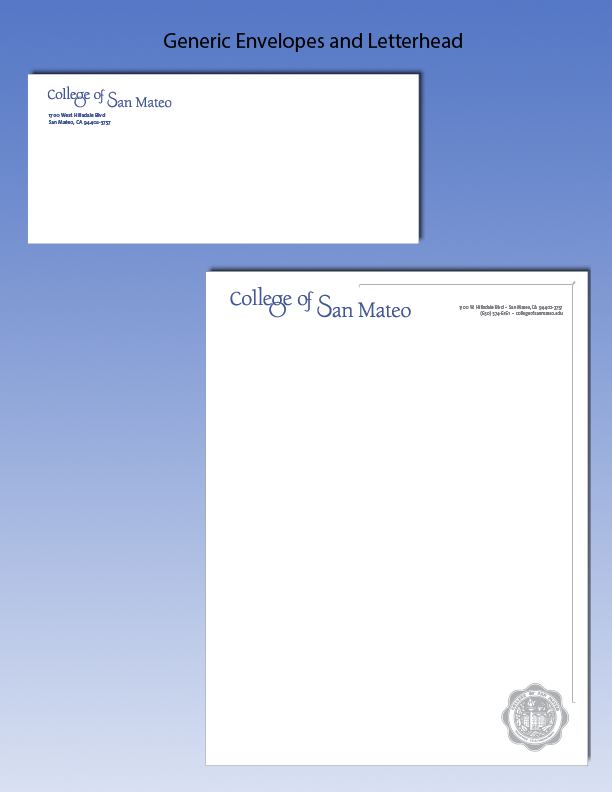 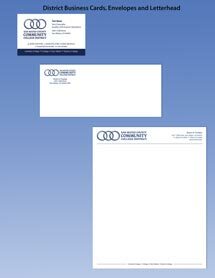 Campus Copy and Post offers branded business stationery including business cards printing for the SMCCCD community. 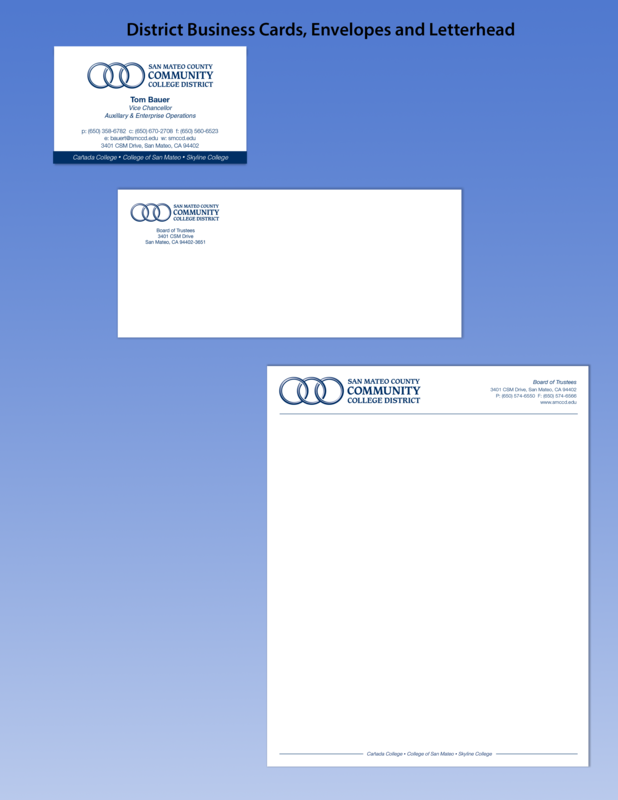 You can place an order online using our Business Card & Stationery Order Form. 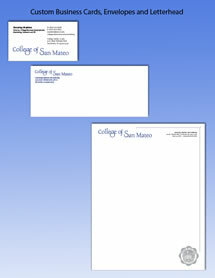 After placing your order you will receive an electronic proof to review. 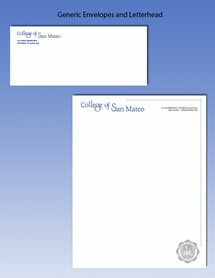 Turnaround time will be two days from proof approval. Note: if you have any questions about CSM branded business stationery and business card usage please reference the CSM Stationery Usage Guide.